A subsidiary of Craftsmanship Co.
Malte Thai is a geometric sans-serif typeface, inspired from the modern age. Designed to use as type play, headline, quote and for composition. 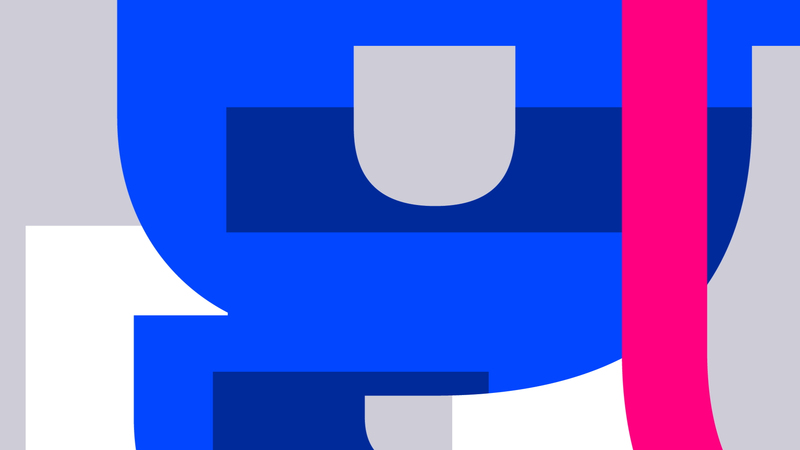 Malte come with nine weights that mappings to CSS font weights. Malte supported many languages as included extend latin glyphs. This package included Thai scripts. Desktop Basic license, you can use this in desktop app (Illustrator, Photoshop, Word) for creating/printing documents, based on number of computers the font will be installed on. You can adjust amount in the cart. E-book Allows you to embed the fonts into one (1) specific Electronic Publication title (like an eBook, eMagazine, eNewspaper, or PDF). This is an extension of the Desktop License, not an additional file. Mobile App Allows you to embed the fonts into one (1) specific Mobile Application title (such as an iOS or Android Mobile App). This is an extension of the Desktop License, not an additional file.